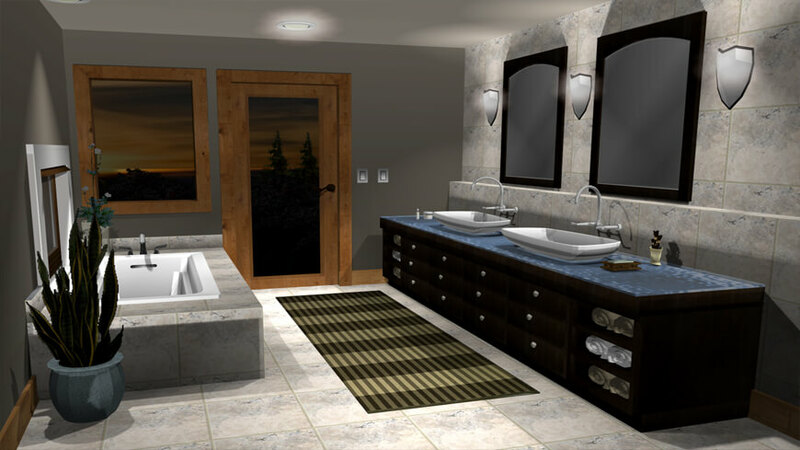 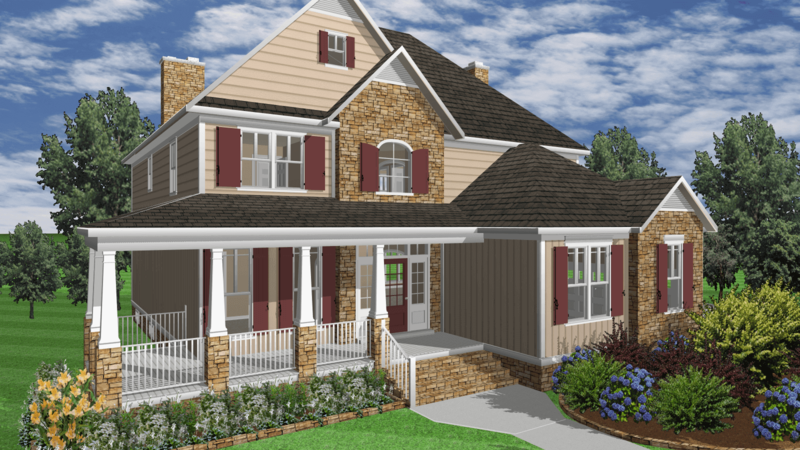 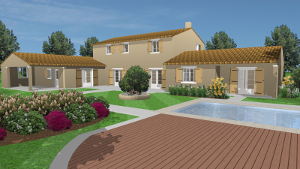 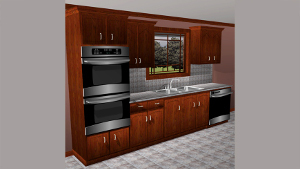 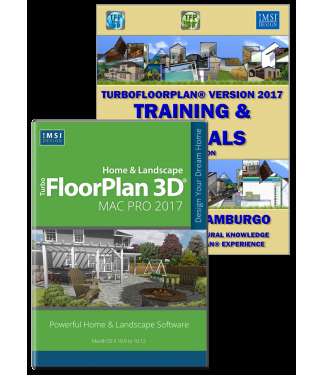 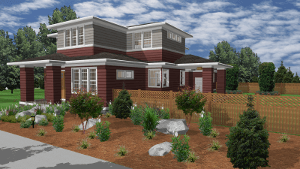 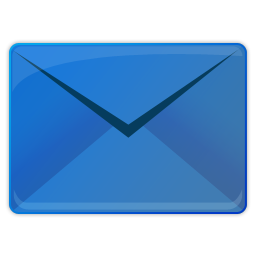 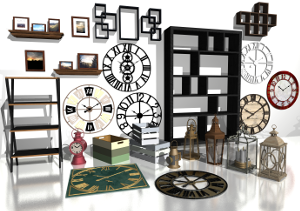 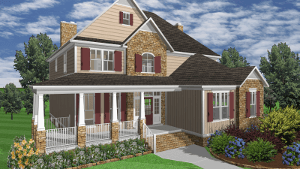 TurboFloorPlan Pro 2017 Mac and Training Bundle combines the professional home and landscape design tools in TurboFloorPlan Home & Landscape Pro 2017 for Mac with expert training to enhance your knowledge and skill so you can get the most out of this powerful software. 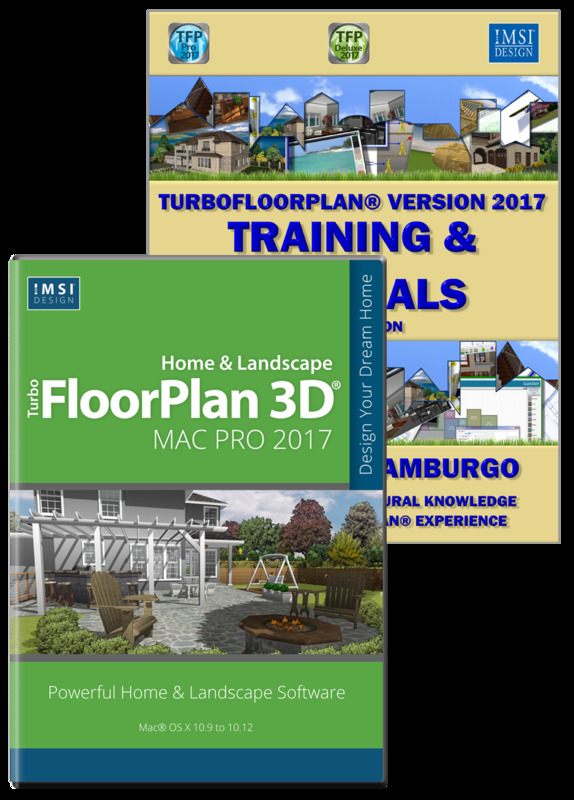 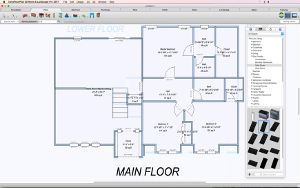 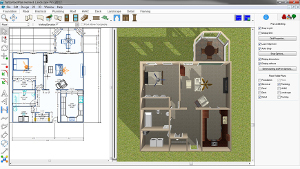 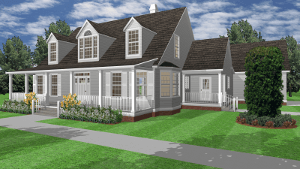 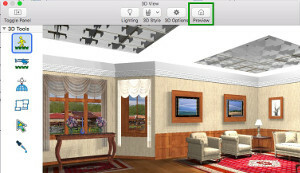 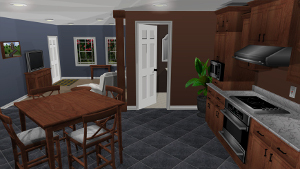 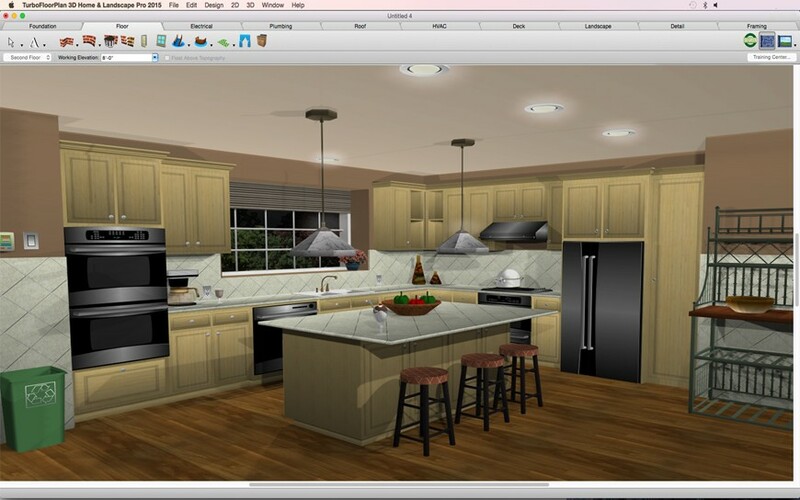 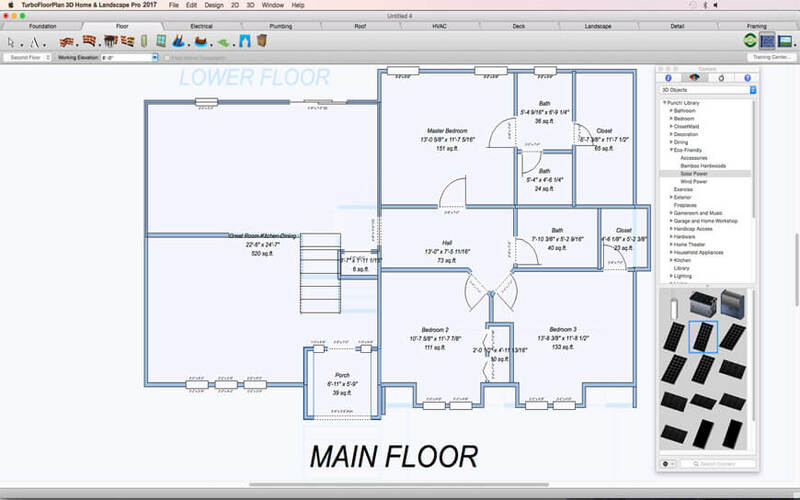 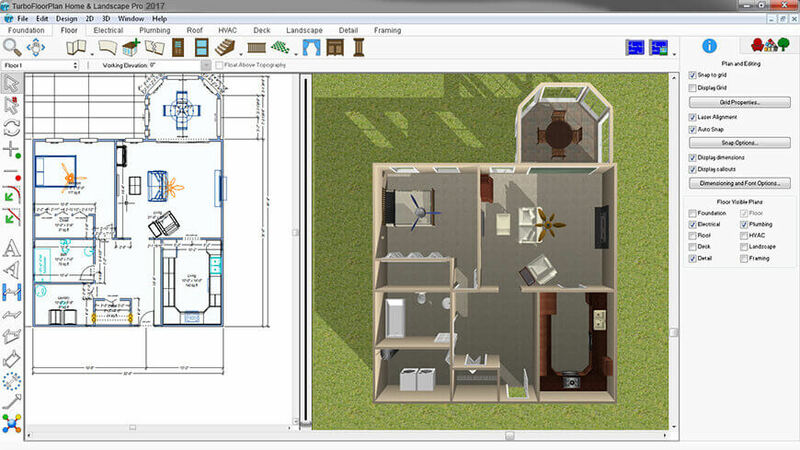 TurboFloorPlan Pro & Training Bundle enhances the professional power of TurboFloorPlan Home & Landscape Pro 2017 for Mac with expert training to help users of all levels get the most out of the software. 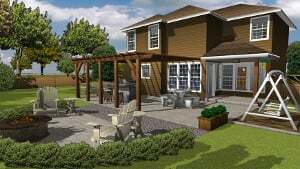 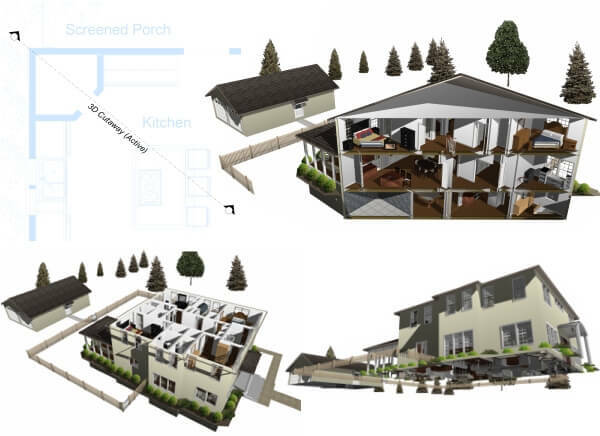 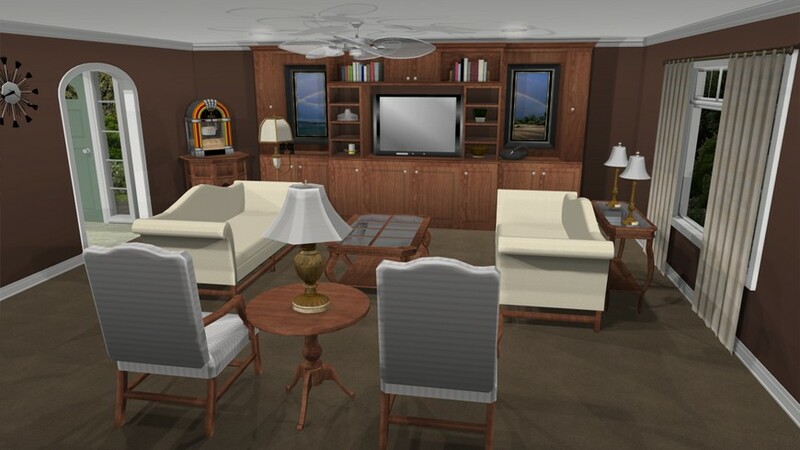 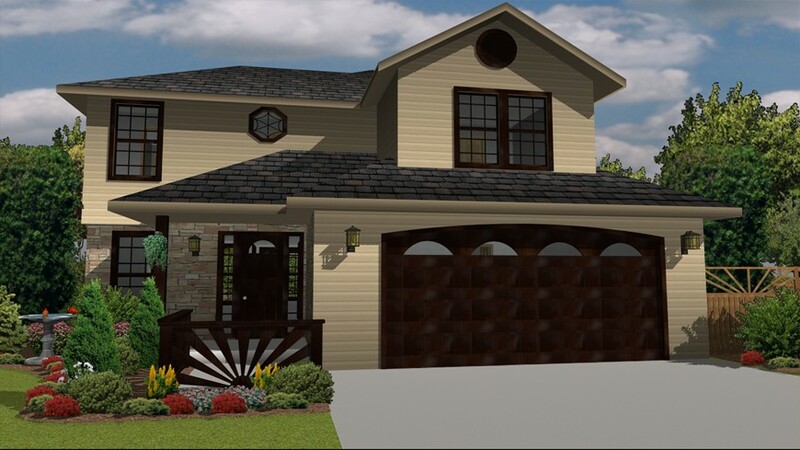 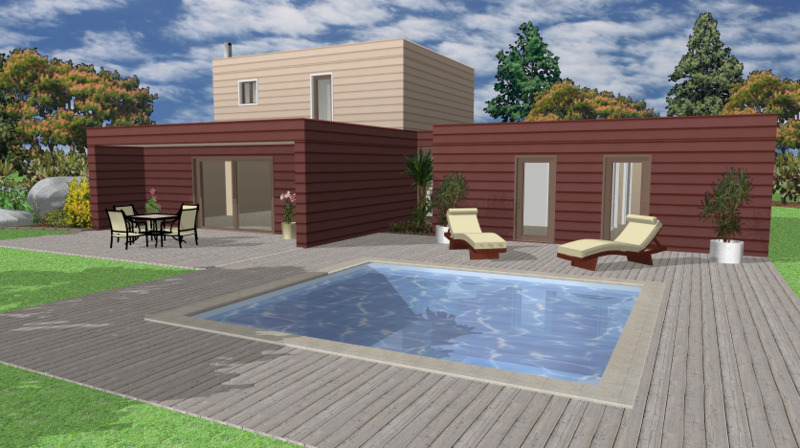 TurboFloorPlan Pro has everything you need to visualize and design your dream home and outdoor living spaces, while the eBook, newly updated for this 2017 release of TurboFloorPlan, teaches users how to best approach your project and work with even the most powerful TurboFloorPlan tools.